There are many wedding rings stores available online. These are a boon to people who don’t have the time to go hunt for wedding rings in shops. Hunting for wedding rings online is however in no ways in sensitive. In fact it is very smart to search for wedding rings online. There can be great deals available online that you would not get with your normal diamond merchant. 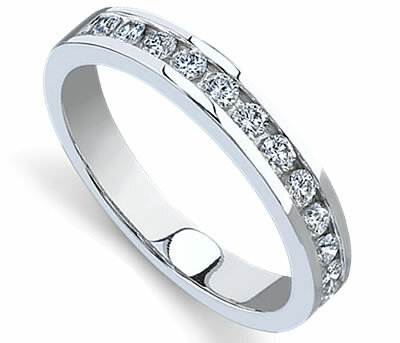 You can make sure that you get great discounts and offers when you purchase wedding rings online. Also most online stores are getting professional and selective about the diamonds that the display. There are rings that are available in different price ranges. 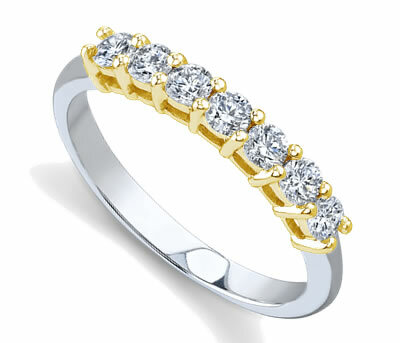 You can therefore make sure that you get a diamond ring that is fitting in your budget as well as of high quality. 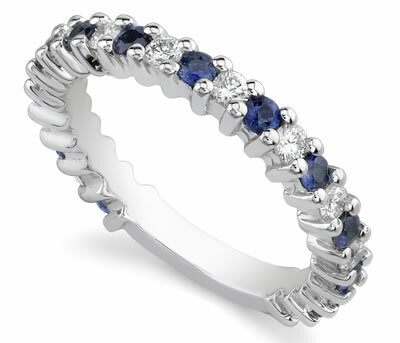 You can get such a ring delivered to your doorstep after you make the payment online. This is fast safe and secure. « Enjoy buying diamond rings online!